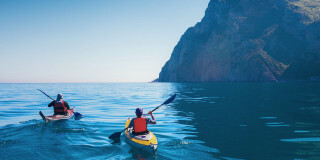 This trip includes 5 days of activities and 7 nights of accommodation. When you book, an agent will contact you about organizing your trip according to your preferences. Please keep in mind the age limit for each activity varies. There is always an activity option for younger children. 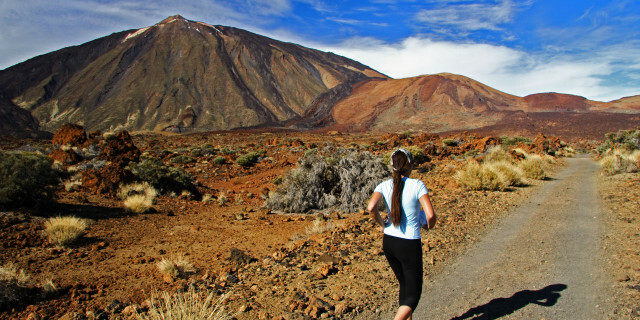 Tenerife's nature is nothing short of mindblowing. 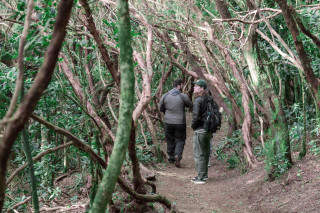 With a mountainous volcano, thick green forests, and smooth, sandy beaches, there’s almost too much to explore. 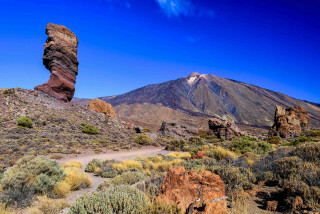 Enjoy an adventure-packed week in the Canary’s largest island, Tenerife, with a tailor-made itinerary with activities of your choosing. From land to sea to sky, you can make your week as diverse as the landscape itself. Hike through unique rocky trails, scuba dive or snorkel with colorful sea life, even paraglide high over the bright blue ocean. If you’re traveling with some younger family, the week can include fun activities for children aged 5 to 14. 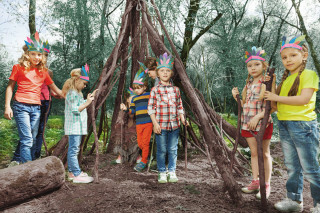 While you enjoy mountain biking or a wine tasting, the little ones can play games in the forest and on the beach. When you book, there’s no need to hassle over accommodation. All you need to do is choice on of the below options and the rest is taken care of. Located in northern Tenerife, in the coastal town of Puerto de la Cruz, the Hotel Taoro Garden sits next to Taoro Park, a beautiful park with 100,000 square meters of gardens, fountains, and a breathtaking panoramic view of the city of Puerto de la Cruz. This 4-star rated hotel, which has recently been fully renovated, is situated just a short stroll from the heart of the city. Soak in the Canarian atmosphere and enjoy the local gastronomic delights. The nearby seafront promenade is lined with a wide variety of shops, cafes, restaurants, and bars. The hotel is surrounded by beautiful subtropical gardens and offers stunning views over Mount Teide. All 182 spacious rooms have a balcony or terrace, while the pool area, with an outdoor heated pool and a separate kids’ pool, is the perfect place to make the most of Tenerife’s excellent climate. Offering views of the mountainous Teide National Park, this charming hotel in a complex of 17th-century buildings is close to both the Masca Beach and the Tenerife Sur Airport. Modest, cozy rooms come with free Wi-Fi, mini-fridges, and tea and coffeemakers. Upgraded rooms add terraces, sofas, TVs and/or mountain views. 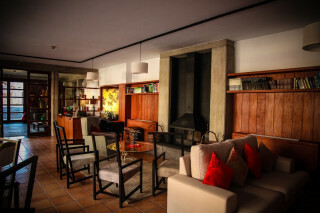 Complimentary breakfast is served in a rustic restaurant, which features a wood-burning oven and a terrace. 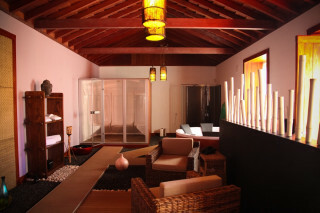 Other amenities include a gym, a sauna, a hammam (Turkish bath), a hot tub, and a peaceful garden. Mountain biking routes run from the hotel, which includes bike storage and repair facilities. You can also enjoy a horse ride in the lovely surrounding nature area. 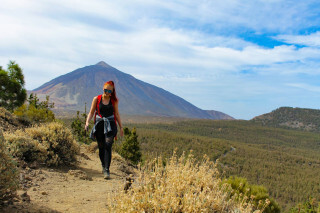 Take advantage of Tenerife's sunny, warm weather and fill your holiday with exciting outdoor trips through gorgeous scenery. 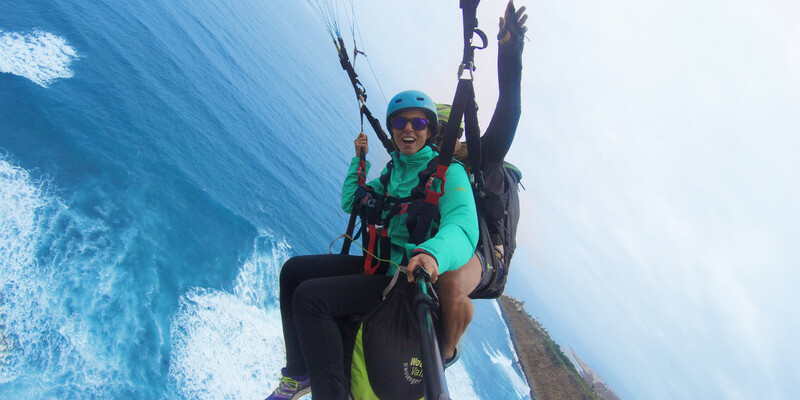 An adventure week in Tenerife is a vacation on a whole new level. Snorkel in shimmering waters above thriving sea life and relax on the smooth sand of Tenerife’s exquisite beaches. This is how you do an island vacation.